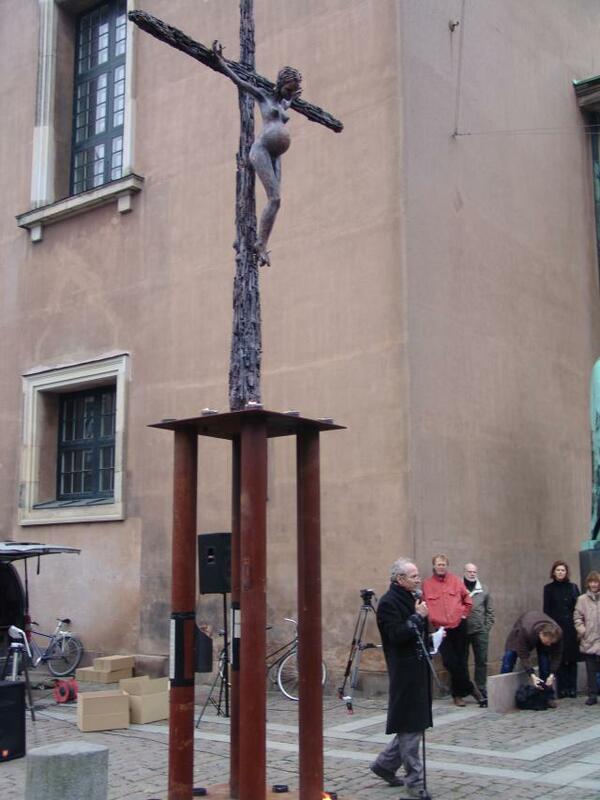 On 1st December 2006, international AIDS day, the sculpture In the Name of God was inaugurated in front of the Cathedral of Copenhagen. The event has spurred a tremendous debate all over the world. On many blogs a debate forum has been established. Below you find some links to the forums that we have come across. Do not hesitate sending us a hint, if you know of other debate forums.